Through the use of GSuite integration, you can access your schedule anytime, from any device, anywhere in the world. Keep up-to-date with your team’s availability from anywhere! 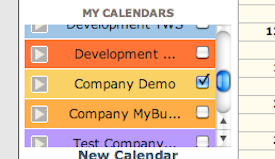 Make sure that everyone is on the same page using the internal appointments and shared calendar system. 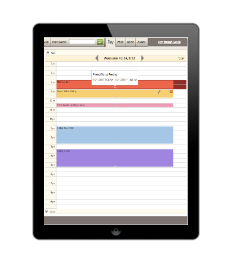 Create multiple calendars and include anyone you choose.